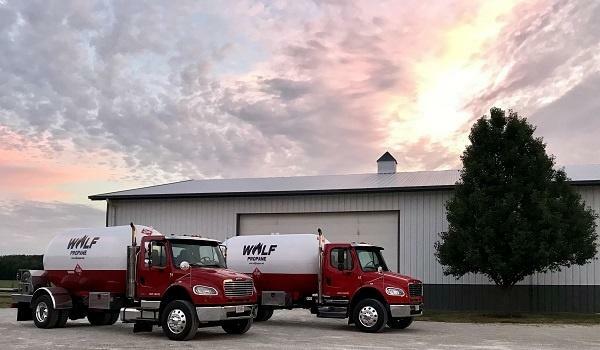 Welcome to Wolf Propane LLC! A family working to serve their community while being dedicated to providing personal and honest service. 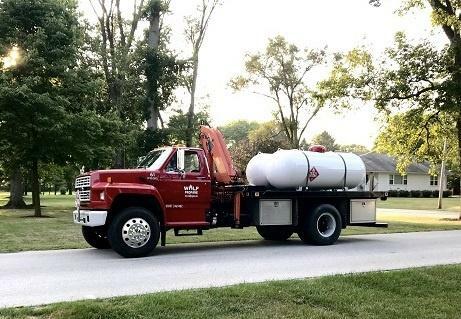 Our automatic delivery forecasting system can help ensure that you will never run out of gas. We offer 24-hour live emergency service should any problem arise.